Good design is a synthesis of technique, cost, material, function, use, taste and sustainability. That concentration of meanings, associations and possibilities must reside in simple, singular forms. La Mercanti believes the best objects carry a rich, intellectual density in a shape that seems natural and effortless. 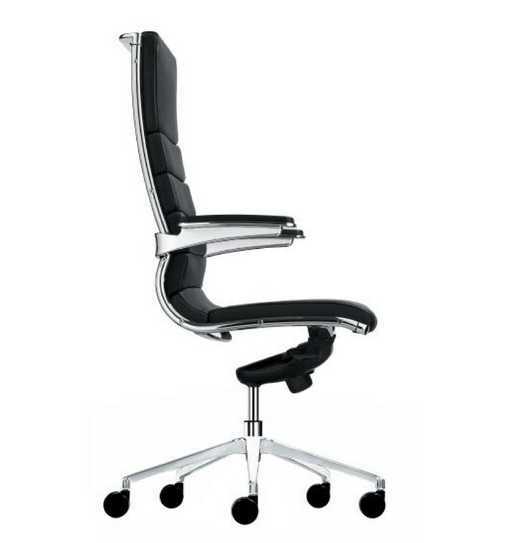 You can find the best of the Italian office chairs online at OffiQue.co.uk: the virtual office boutique of design & ergonomy, an emotional and design shopping experience, a quality source offering rare and innovative office chairs and furniture that are difficult to find in traditional shops. On offique.com, we offer for sale luxury and top-quality products purchased by La Mercanti directly from leader manufacturers, carefully selected for their stringent quality control. An object that feels spontaneous while clearly the result of rigor and precision. Offering online new forms that are physically and stylistically resilient is hard work, but this is the work we embrace.